the biggest moment of the match and season. 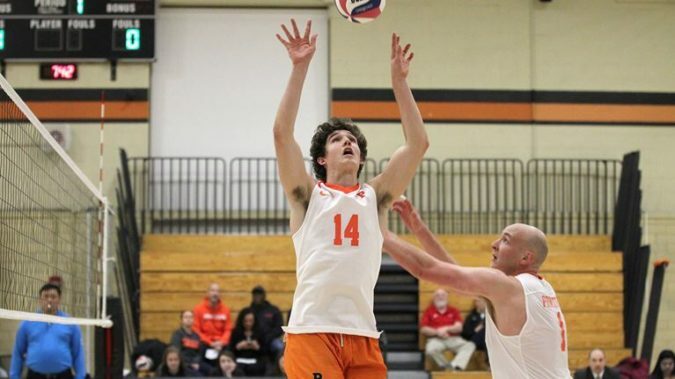 Two weeks remain in the EIVA regular season, and the seeding scenarios are still wide open for the EIVA Tournament. 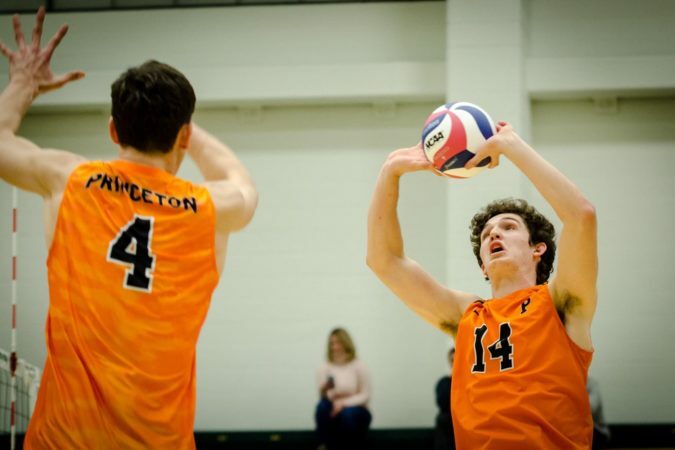 The EIVA Tournament is the toughest conference tournament to make in NCAA Division I-II men’s volleyball. 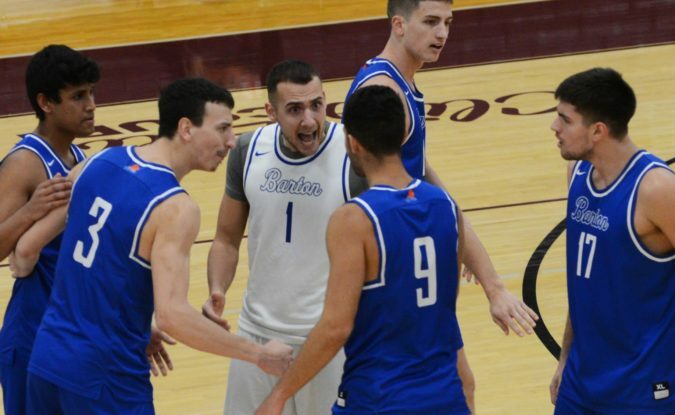 Unlike other conferences where all or the overwhelming majority of teams make the postseason, only the top four teams in the EIVA make its tournament. 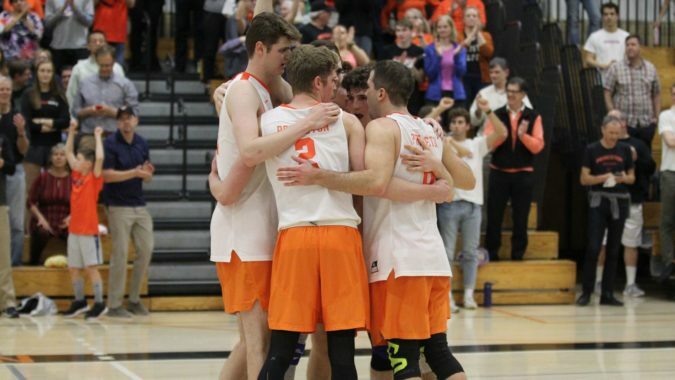 The EIVA regular season championship also gets to serve as the host site for the entire conference tournament — both the semifinals and finals. 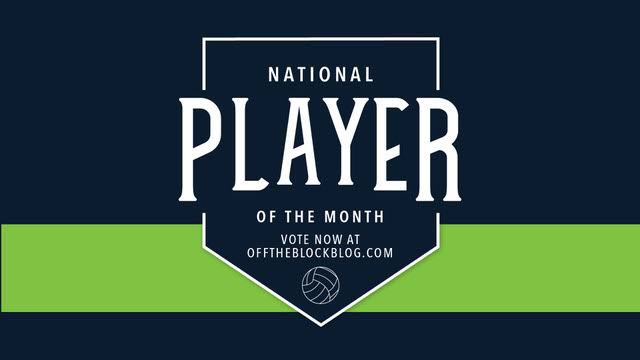 Off the Block selected the finalists, and now it is up to the fans to determine who should be the college men’s volleyball National Player of the Month. There was no letdown for McKendree.